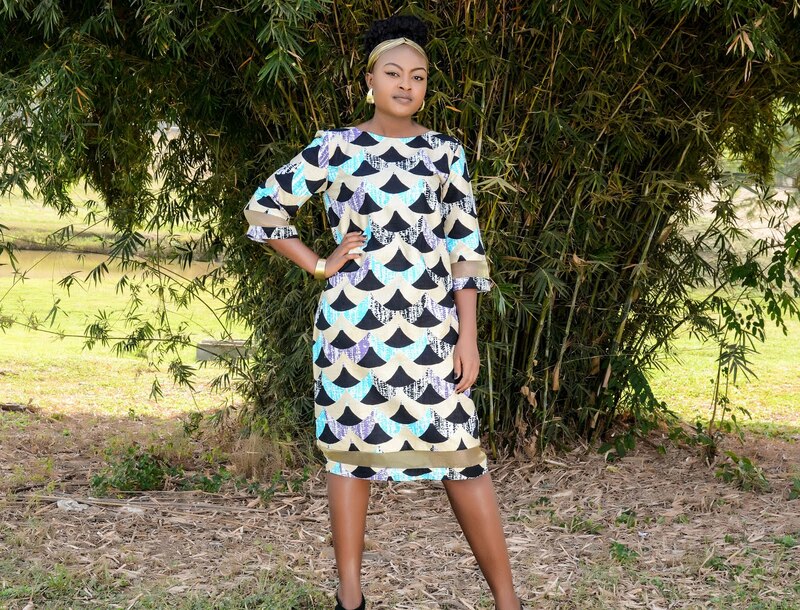 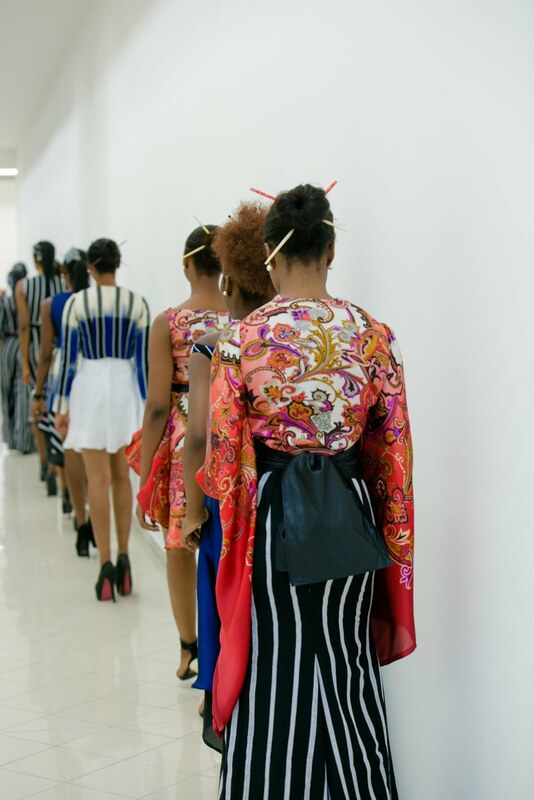 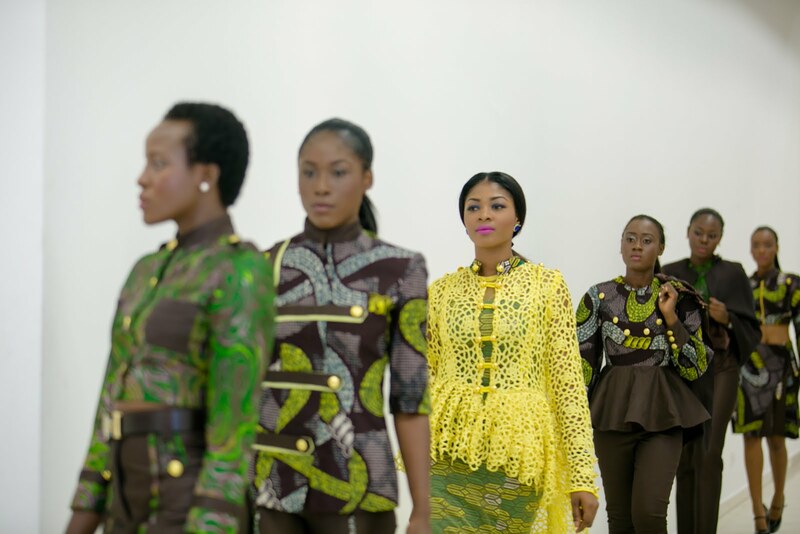 Thinking of becoming a professional fashion designer? 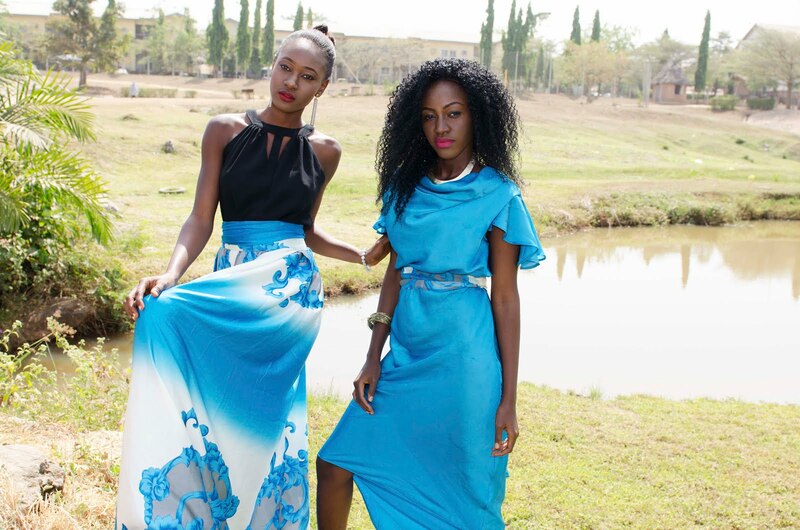 stay up to date with latest fashion trend? or maybe you just want learn how to sew so can make clothes just for you and your family? 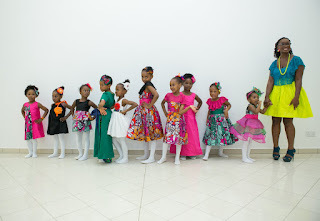 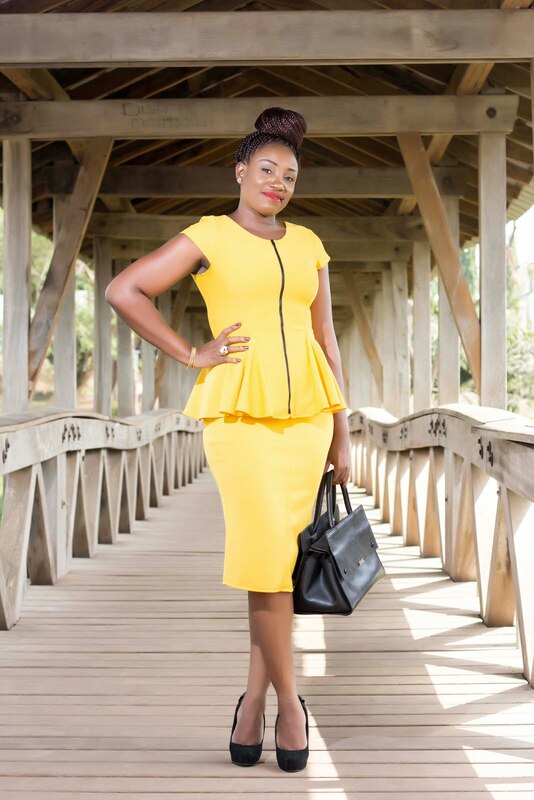 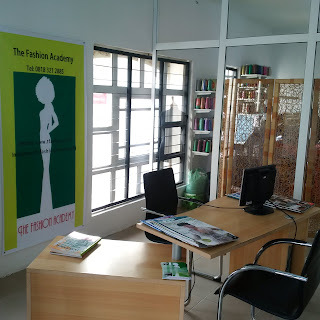 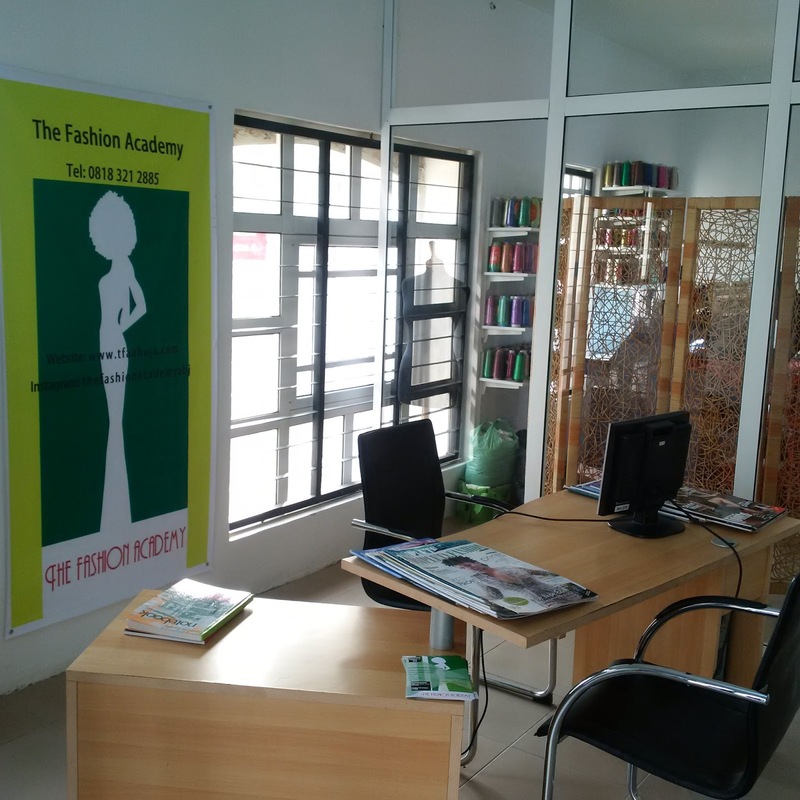 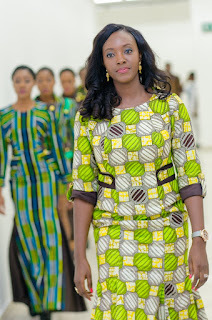 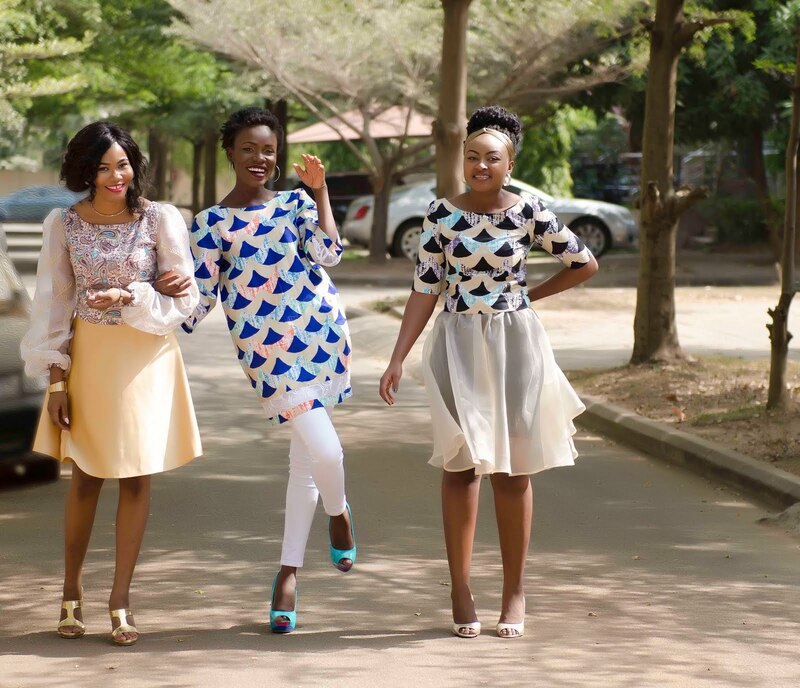 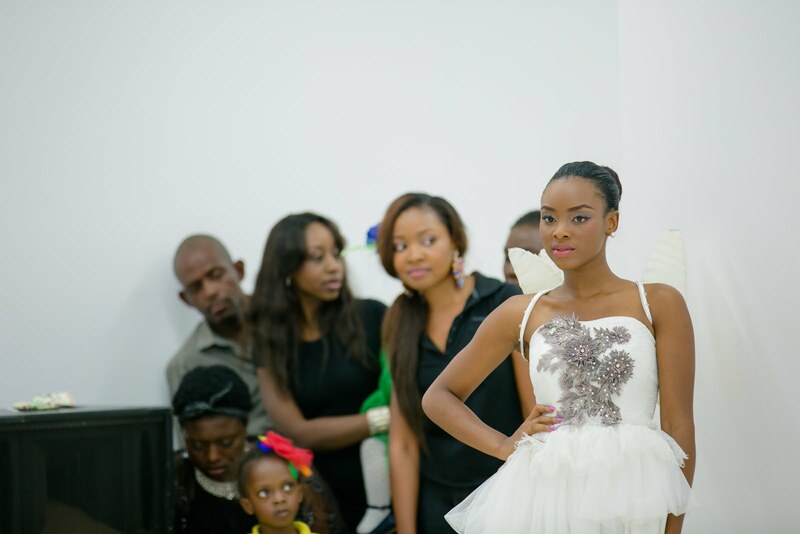 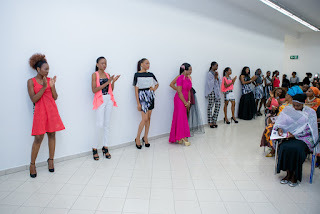 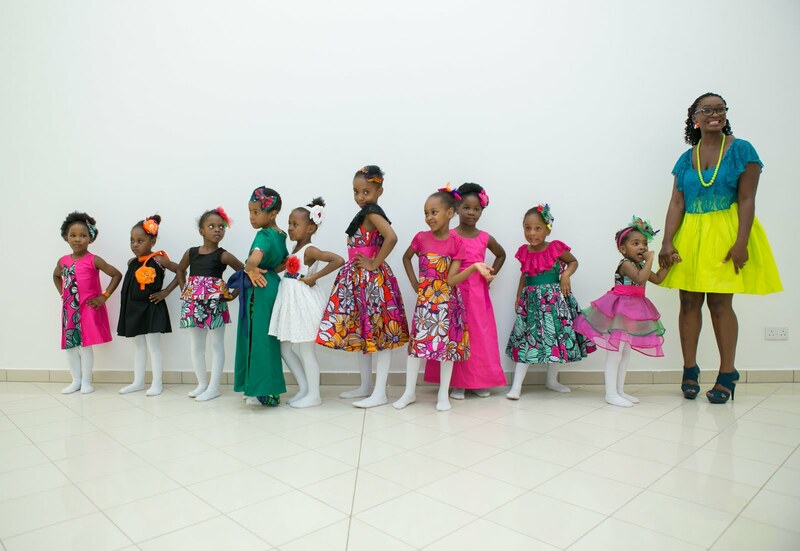 The Fashion Academy Abuja has all it takes to get you soaring high in your fashion dream. 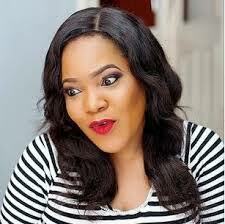 You can be a graduate in any faculty and still become a fashion designer. Fashion is not about what you studied in the university but your passion towards it. 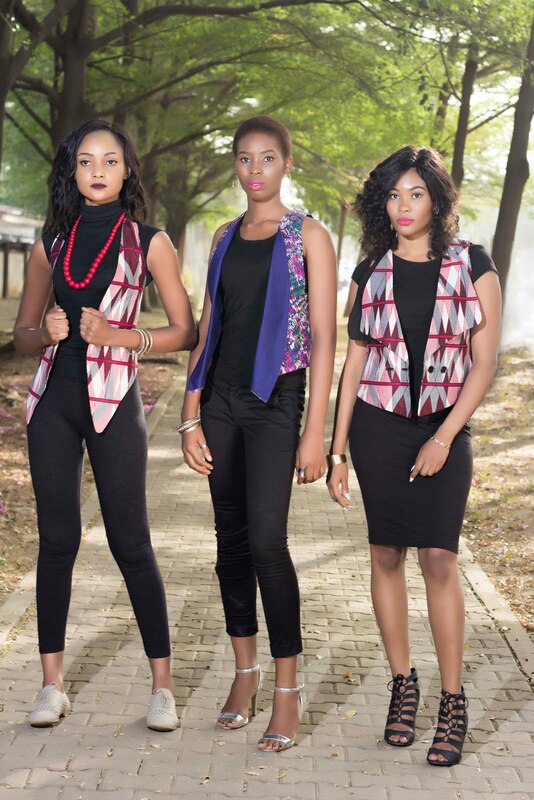 Here are some of the ready to wear designs from the hub of our trained designers.